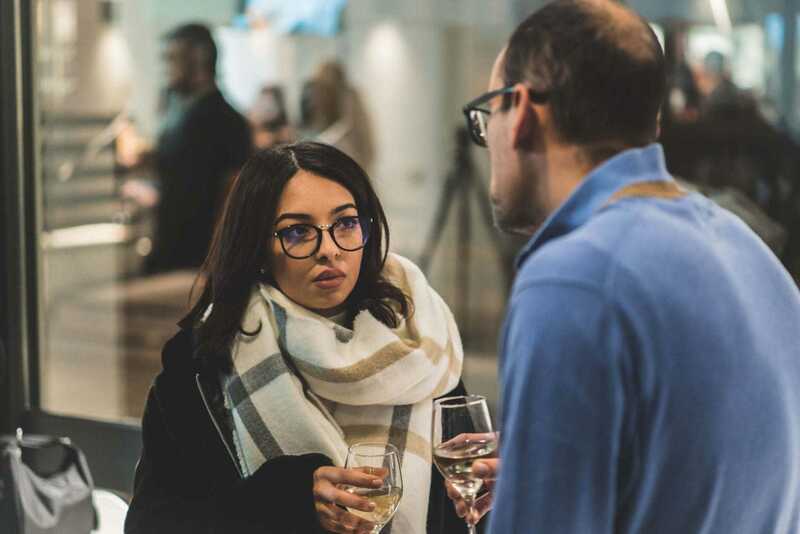 Olive oil professionals and enthusiasts from 17 countries gathered in central London as the prestigious program made its European debut. 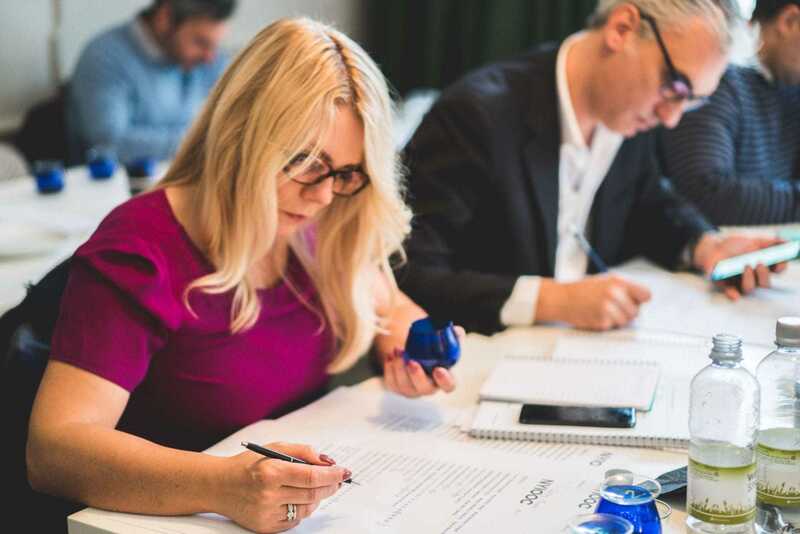 Olive oil professionals and enthusiasts from all over the world gathered in London last week for that city’s first Olive Oil Sommelier Certification Program. 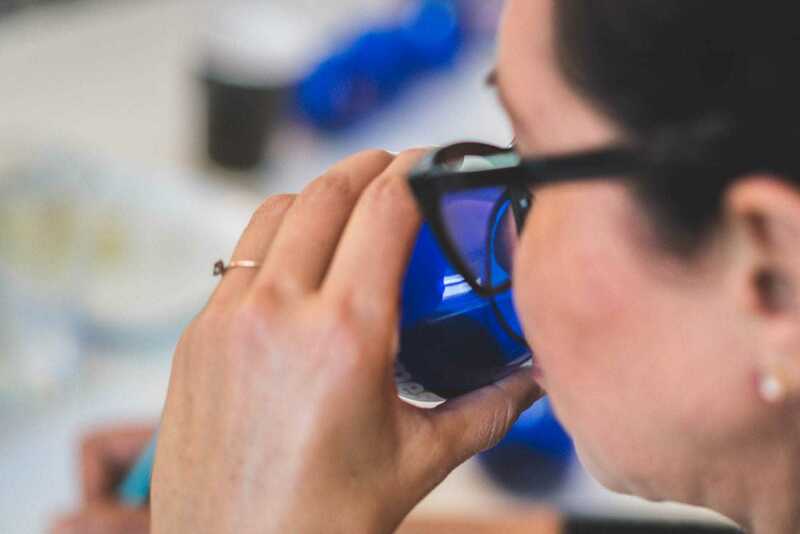 The six-day course, which was held in the Bloomsbury district of central London, focussed on olive oil quality assessment, cultivation and history, harvesting and production, health benefits, chemistry, regions and cultivars, standards and grades, culinary applications and consumer education. Participants widely hailed the program, which is jointly produced by the Olive Oil Times Education Lab and the International Culinary Center, as a success and many said they were looking forward to applying their newly acquired knowledge once they returned to work. Bowen, who recently began to grow and harvest olives in Tuscany as well as import and sell the resulting oils in Chicago, said she learned a lot about the nuances of olive oil production from some of the industry’s most successful professionals. She will take what she has learned and apply it to her own production process in order to continue improving her oils. In 2017, Bowen’s Ultima Pietra won Gold at the NYIOOC World Olive Oil Competition. “I was inspired by the detailed discussion of biodynamic principles as they apply to olive oil production, and hope to go beyond organic farming to apply biodynamic principles on our own property,” she said. Instructors for the London course included NYIOOC judging panel members Carola Dummer Medina, Kostas Liris and Antonio G. Lauro; culinary instructor Perola Polillo; oleologist Nicholas Coleman; author and physician Simon Poole; and the award-winning producers Karim Fitouri, Lucia Games, Sebastian Romero and Juan Ignacio. Olive Oil Times publisher and NYIOOC president Curtis Cord is the program’s director. Monika Solińska is the founder of EVOO Premium, a Polish online extra virgin olive oil boutique. She also came to the course looking to grow her professional portfolio and acquire a deeper understanding of olive oil. For Solińska, the course was the perfect combination of authoritative information, hands-on learning and professional networking. 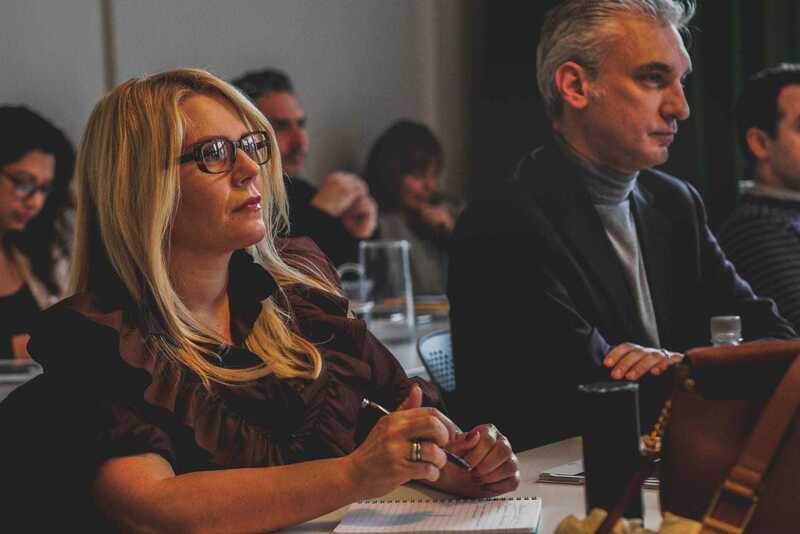 She plans to use her new knowledge and certifications to host her own tasting panels in Poland as well as inform Polish consumers about the health benefits of olive oil. 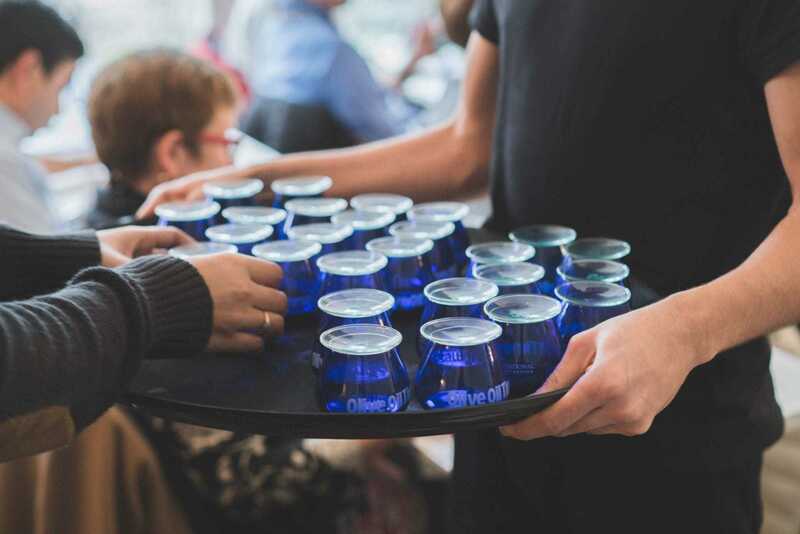 Olive oil consumption grew by 12 percent in Poland over the first half of the decade, according to a study from ICEX, Spain’s Institute for Foreign Trade. Solinka sees that the market is trending upward and wants to take advantage of it. 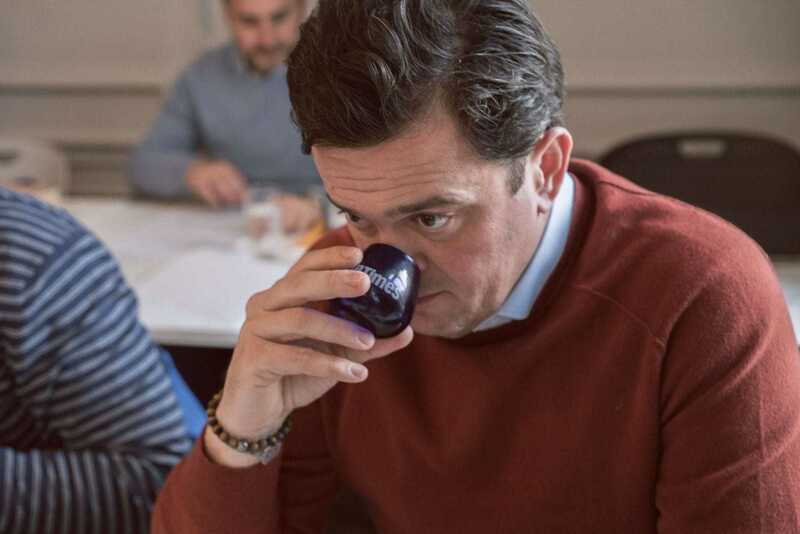 Not everyone who attended the course was already an olive oil professional. Several of the attendees were olive oil hobbyists growing olive trees in their spare time. Diane Yang is an economist who works for a South American exporter. However, she is working on a career transition into olive oil and signed on to the course to increase her knowledge and help jump-start her new career. Yang believes that everyone has the ability to act as a brand ambassador for olive oil. She plans to start small, with tastings for her children in her own kitchen. 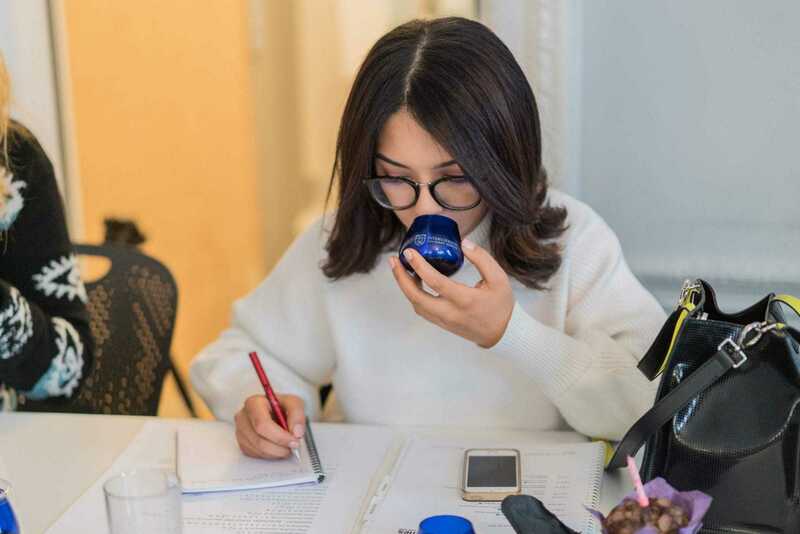 From there, she hopes to increase her scope and work on promoting olive oil in China, where Yang was born and in which olive oil consumption is rapidly growing. Hilda Damasi was another participant who is in the middle of a career transition. Damasi works in IT sales at a multinational corporation based in Singapore and also owns 200 olive trees in Turkey from which she harvests olives and produces olive oil. Damasi also said that the course caused her to think about tasting olive oil in ways she had not previously and allowed her to network with fellow students and instructors. She will use her newly acquired knowledge to improve her cultivation and harvesting techniques as she plans on making her transition into full-time olive oil production. Jacqueline Lane was another attendee who came to the program looking to increase her olive oil knowledge and improve her production techniques. Lane previously worked in the luxury goods industry, but has been growing olives and producing La Bandiera olive oil in Tuscany for the past decade. Lane’s brand was awarded a Best in Class at the 2016 NYIOOC, an achievement she is determined to repeat. “I am always surprised when I hear about the fraudulent activity going on in the world of olive oil and feel determined to become an educator,” she said. To that end, Lane will use her newly acquired knowledge to teach consumers about olive oil production and hopes to give them all the tools they need to make an informed decision when purchasing olive oil. “One of the main things I learned from the course is how important it is to spread the word about the difference between a premium extra virgin olive oil and the rest,” she said. 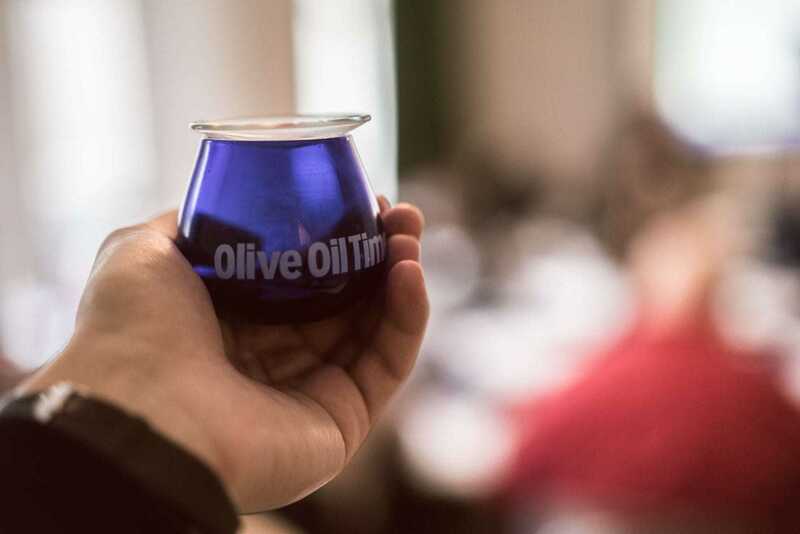 The olive oil sommeliers who successfully completed the certification course are: Mohammad Al-Tawaha, Nico Boudouvas, Margot Bowen, Luca Centaro, Steven Chappell, Mohamed Amine Chourou, Lauren Clancy, Carina Hultin Dahlmann, Hilda Dimasi, Sevtap Erden Kabatas, Marios Fotiadis, Virginie Gallet, Armelle Greco, Melissa Halpert, Howard Hecht, Katerina Jensen, Colin Keil, Jacqueline Lane, Astrid Liakou, Deborah MacMillan, Barbra Martire, Ghada Mhirsi, Rudolf Nemetschke, Belinda Richardson, Louisa Sherman, Abdelmajid Slama, Monika Solinska, Carrie Stewart, Giuseppe Tedone, Steve Toueg, Giuseppe Viani, Natalie Wheen, Ali Yalcin, Lequn Yang, Robert Younes, Eddy Younes and Ayachi Zemmel. 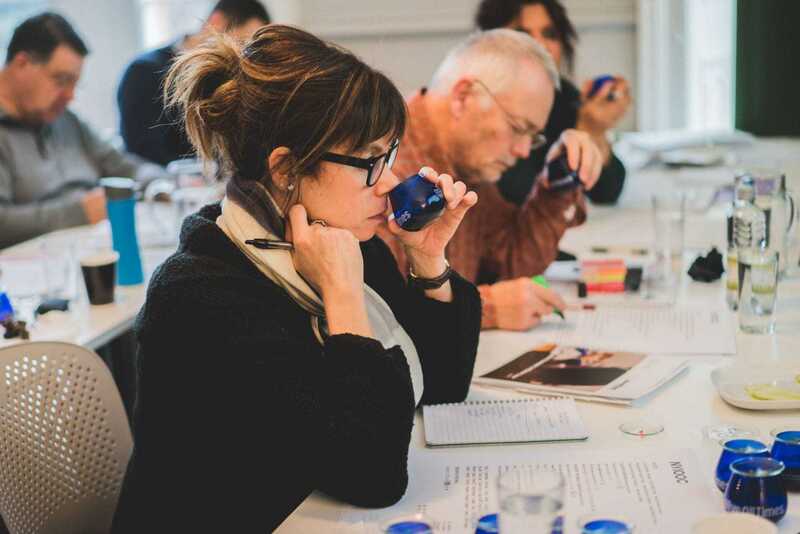 Registration is open for the next edition of the Olive Oil Sommelier Certification program, which will take place in New York City from May 13 to 18. The program will return to London in January 2020. 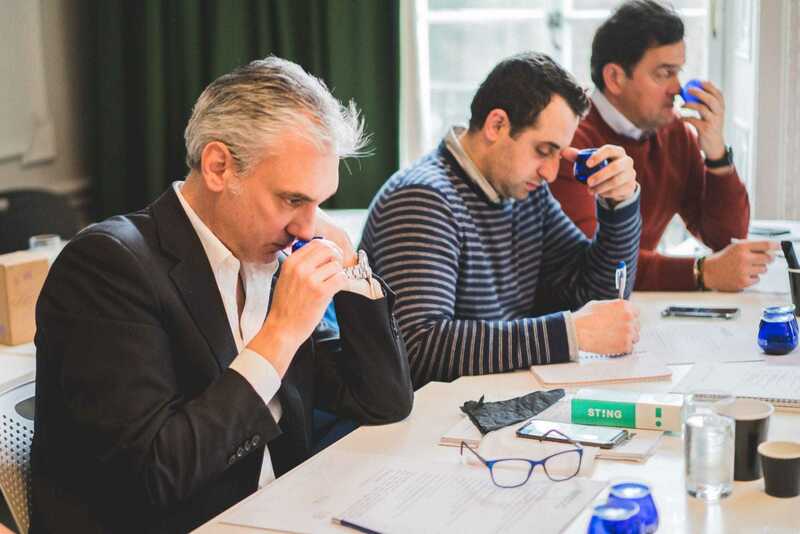 The eighth edition of the widely acclaimed program for olive oil sensory evaluation will follow the NYIOOC World Olive Oil Competition this May.